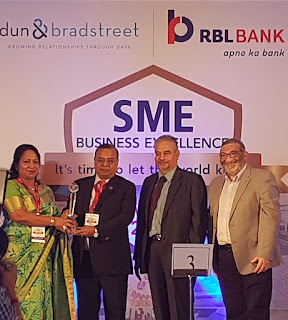 Mumbai, 7th December, 2017- Calco Poly Technik has been declared as the Winner of the D&B SME Business Excellence Award 2017 in the Manufacturing Sector for Plastics & Plastics products category at a gala event, graced by senior officials from SMEs, Government Institutions, Banks, Financial Institutions and Tech Giants. Diversified Product Range to serve multiple Industries such asAutomotive, Electrical & Electronic Appliances, Industrial and Consumer Goods, Packaging and Construction, …to name a few! Calco Poly Technik is India’s fastest growing enterprise, providing its Customers with Value Added Products, Services and Innovative Solutions encompassing Product Development in diverse Market Verticals. The Calco Group with a turnover of over Rs1000 Millions has reinforced its contribution in the Plastic Industry by setting up its 2ndPlant at, Haryana with an investment of over Rs 500 Millions. It would be a state of the art production facility with World Class material handling equipments, Clean Energy Consumption withCaptive Solar Power Plant& Conservation of Water in a built up area of 100,000 sq. feet, planned to be up and running by end of 2018. Dun & Bradstreet is the world's leading and longest-established business information company. For 175 years Dun & Bradstreet has been providing business, credit, receivables and marketing information, started in the US and is spanning across 220 countries today. Dun & Bradstreet's Extensive International Network enables every business person in all parts of the world to enjoy reliable and accessible information, on more than 250 million companies. 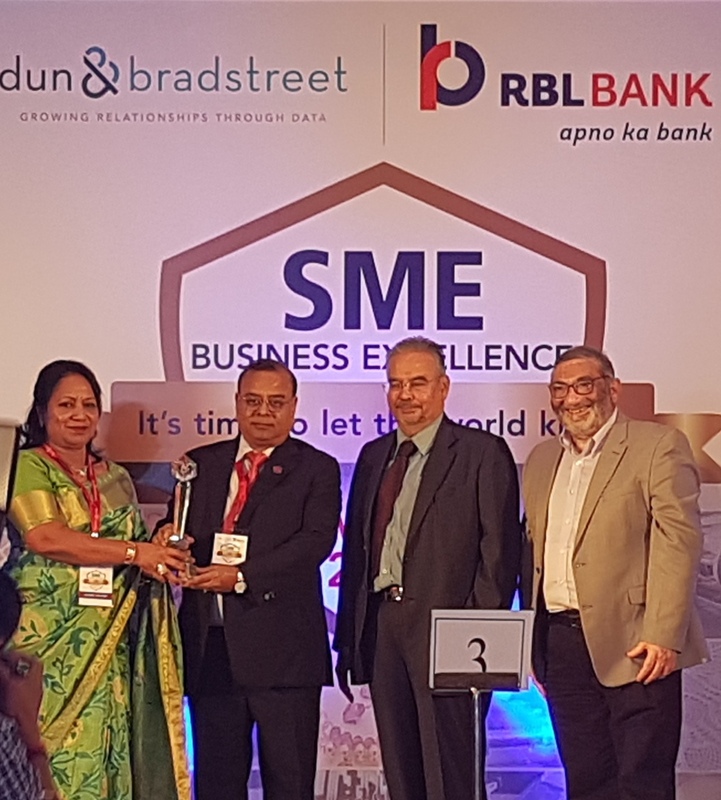 The Dun & Bradstreet “SME Business Excellence Awards is a platform for recognizing the success of high-performing Indian SMEs. The objective of the award is to encourage the culture of excellence and transparency among SMEs.